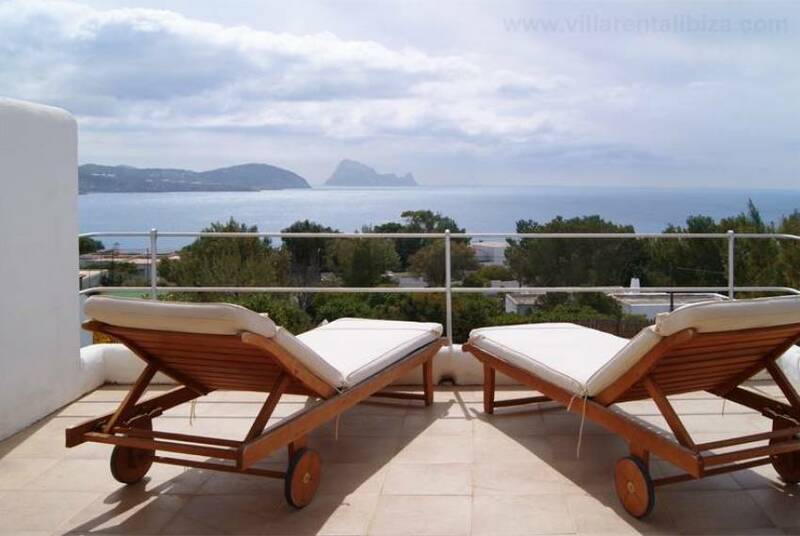 Found 107 Villas four your search criteria. 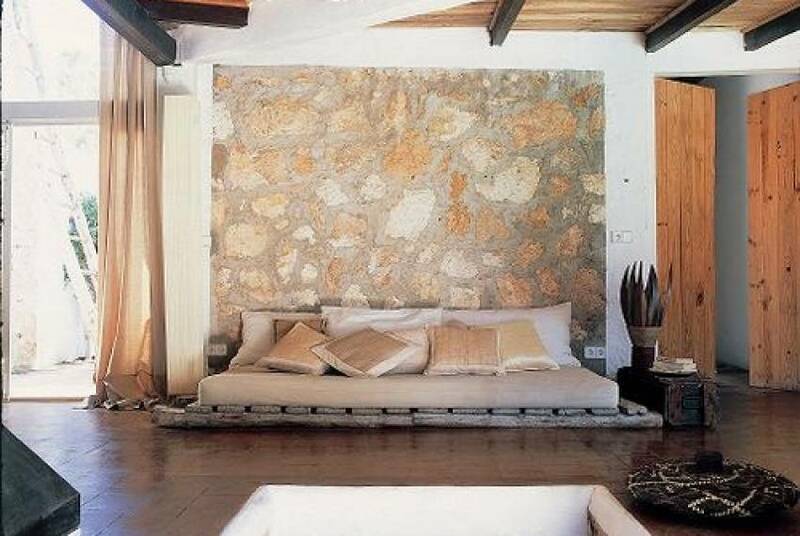 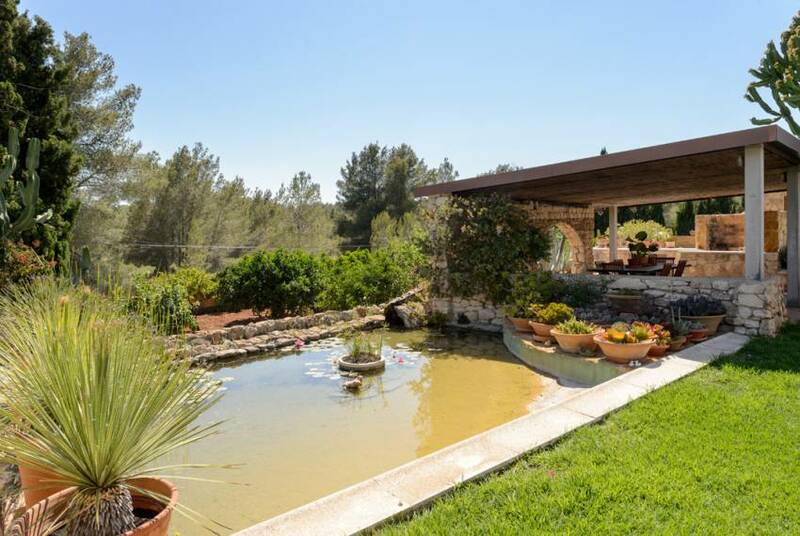 Charming, unique country house with character, big pool and lovely gardens close to San José town. 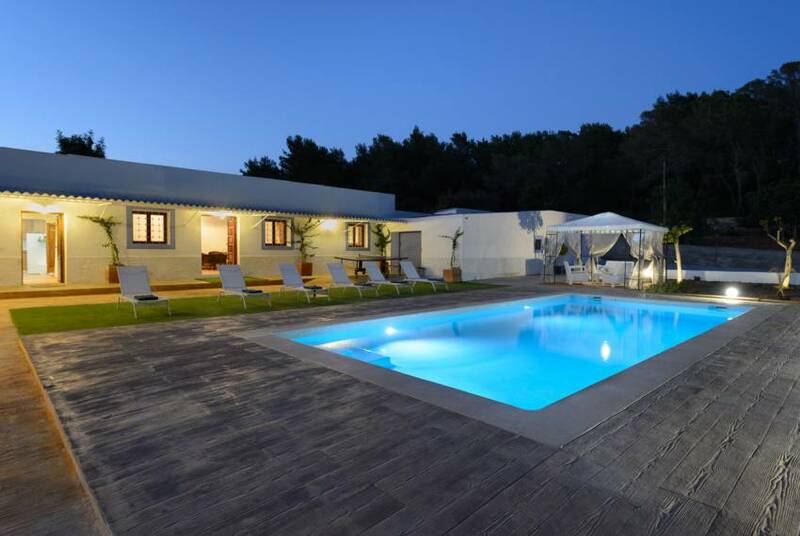 Nestled amongst the pine woods of the east. 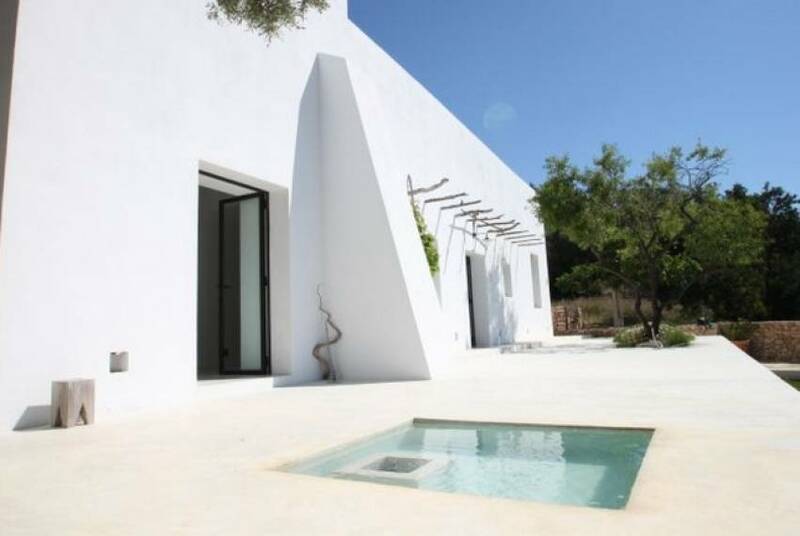 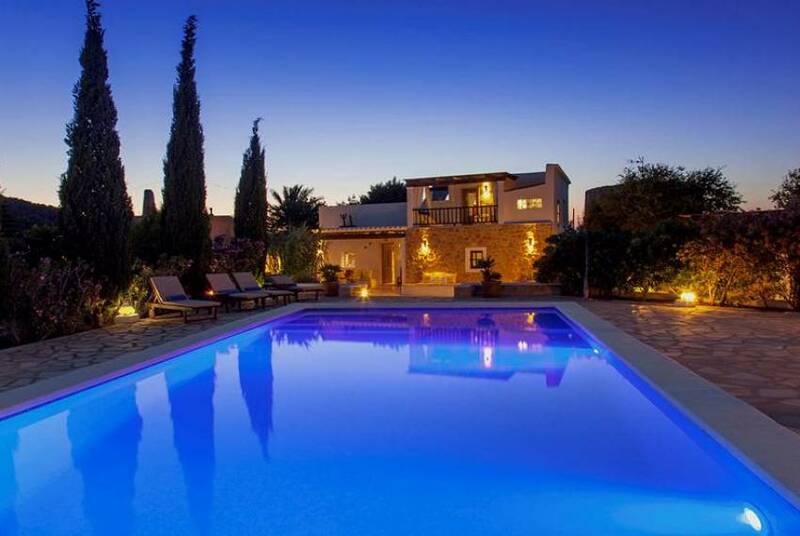 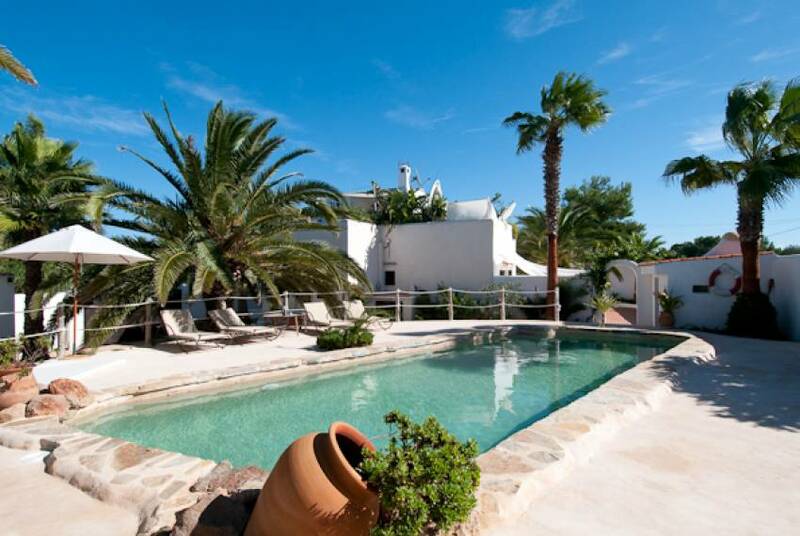 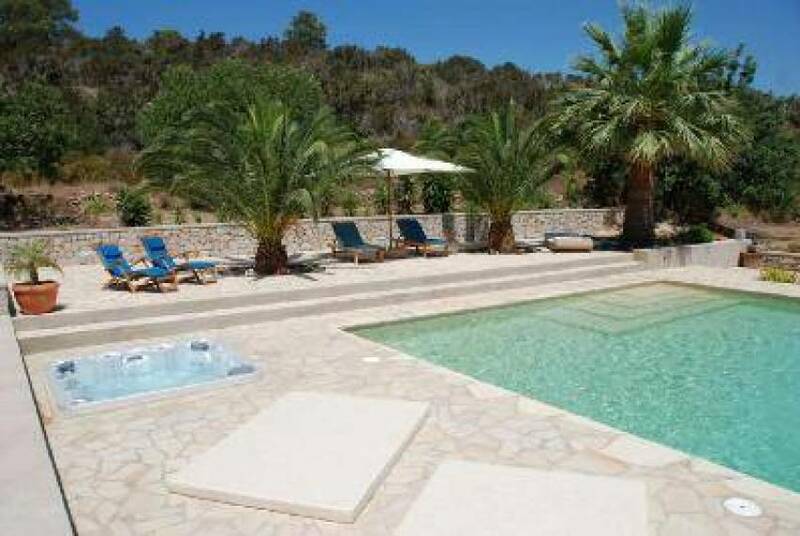 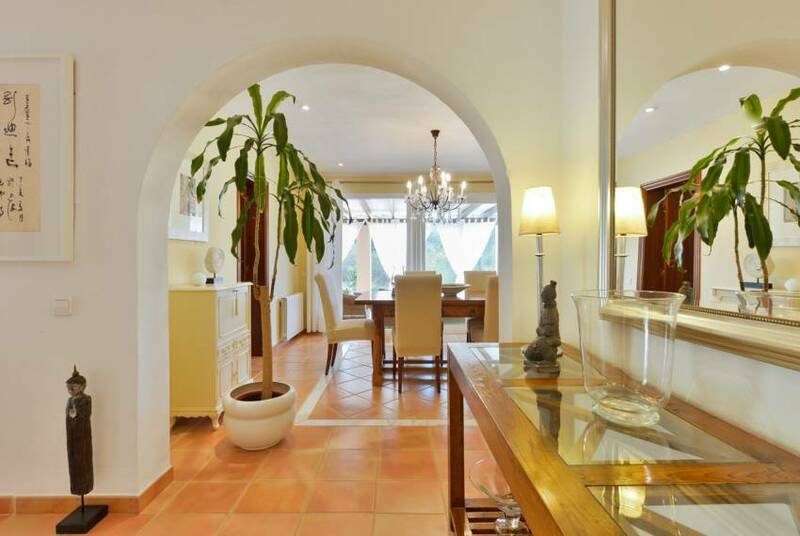 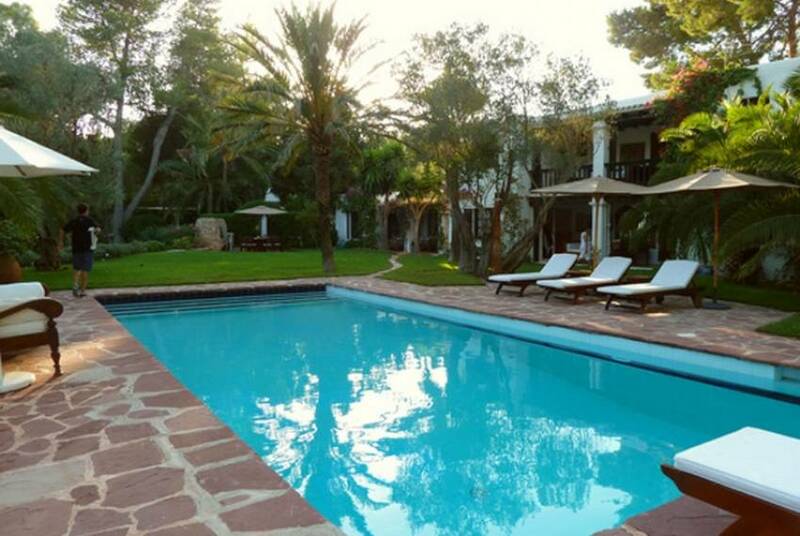 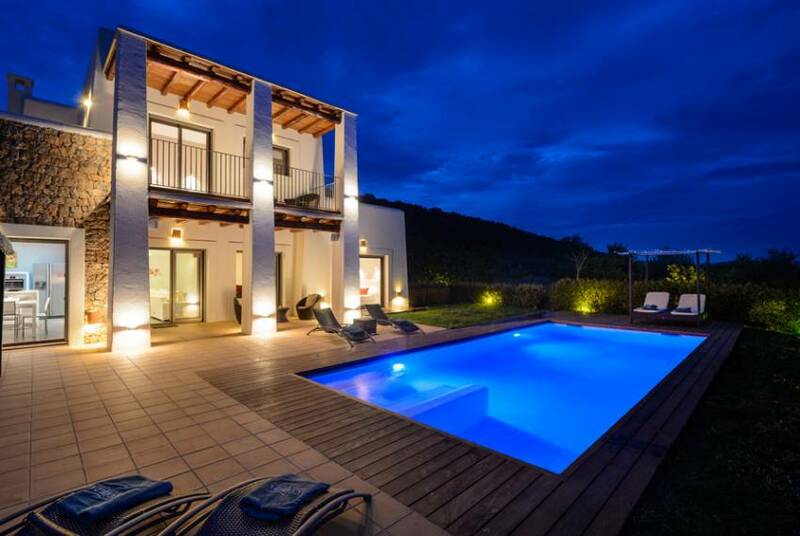 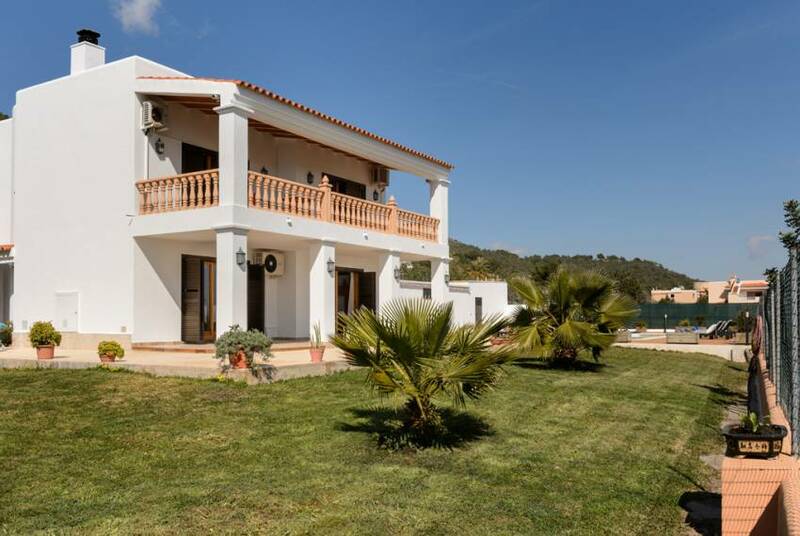 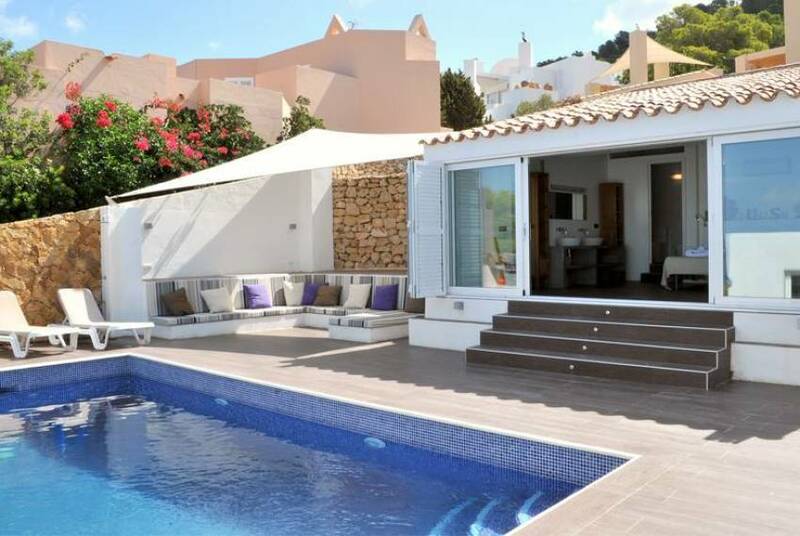 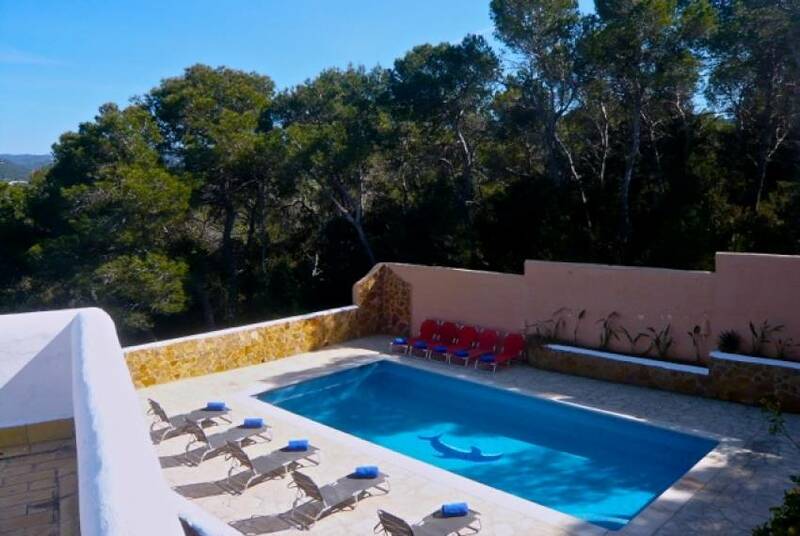 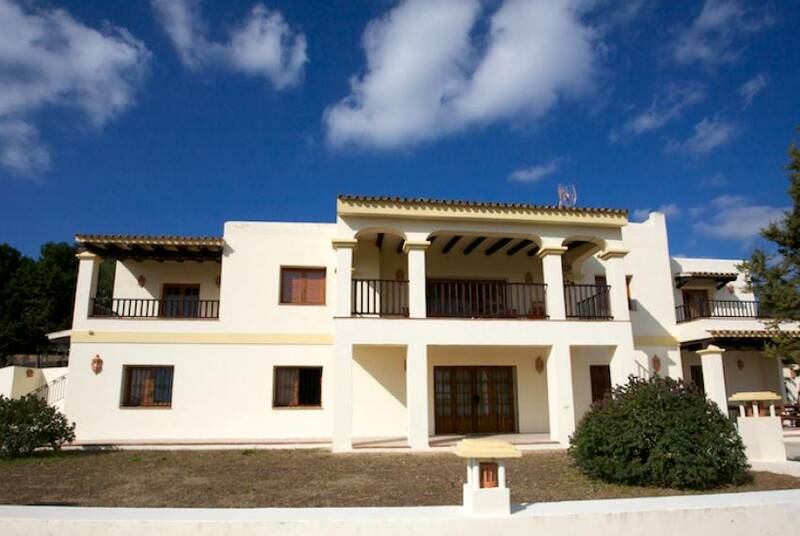 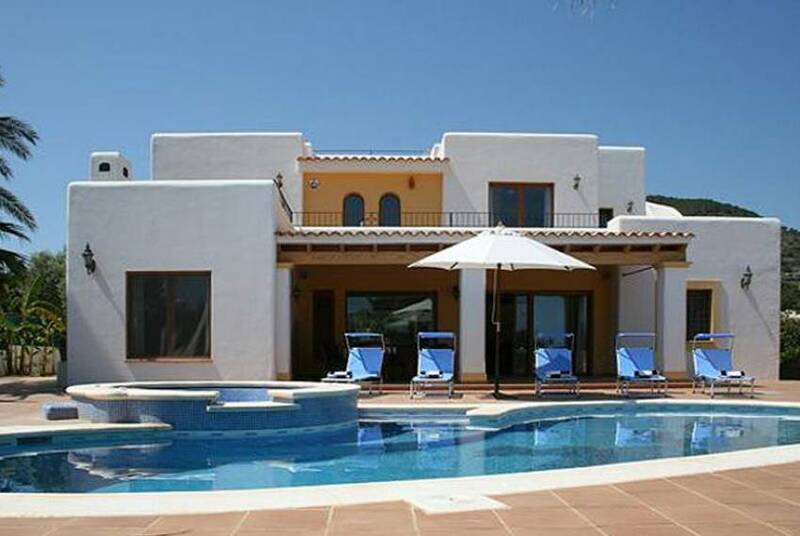 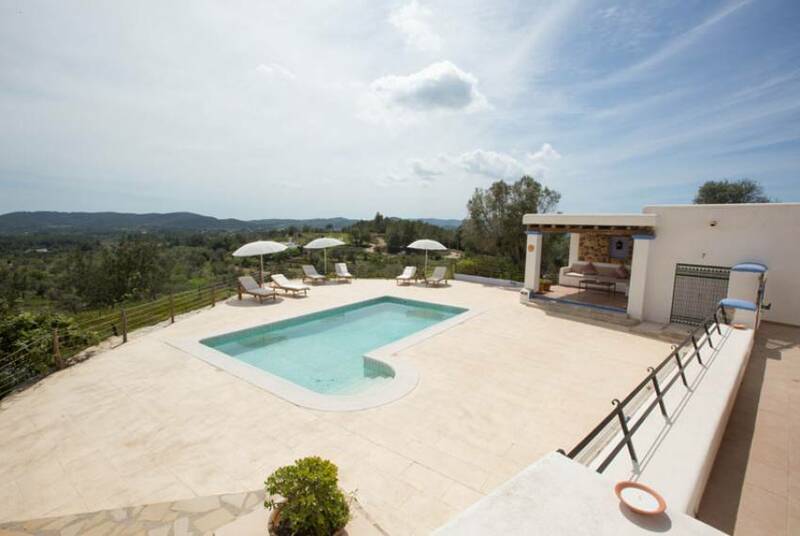 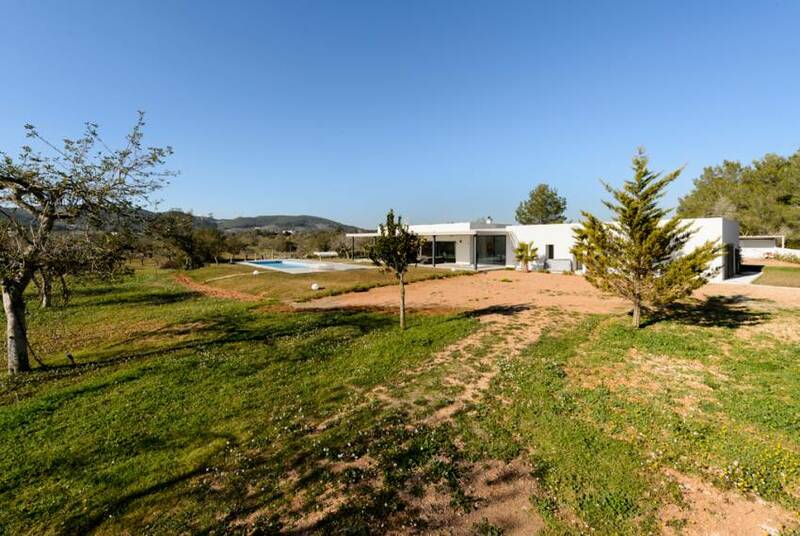 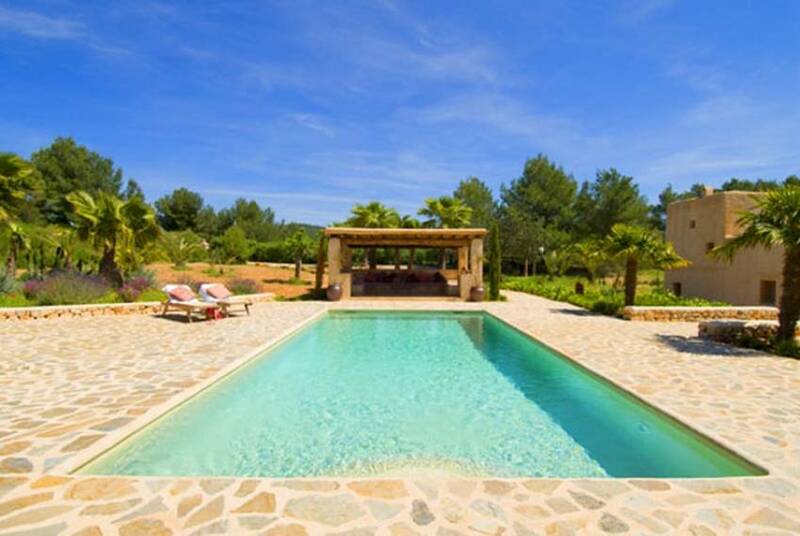 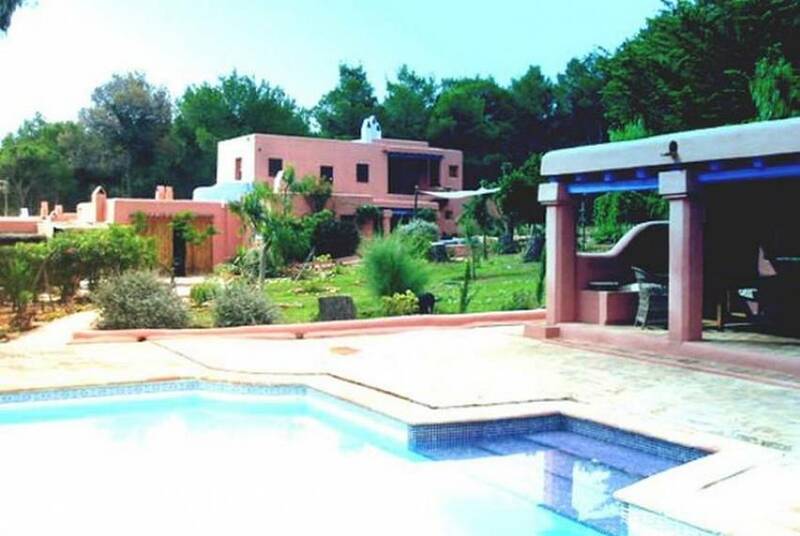 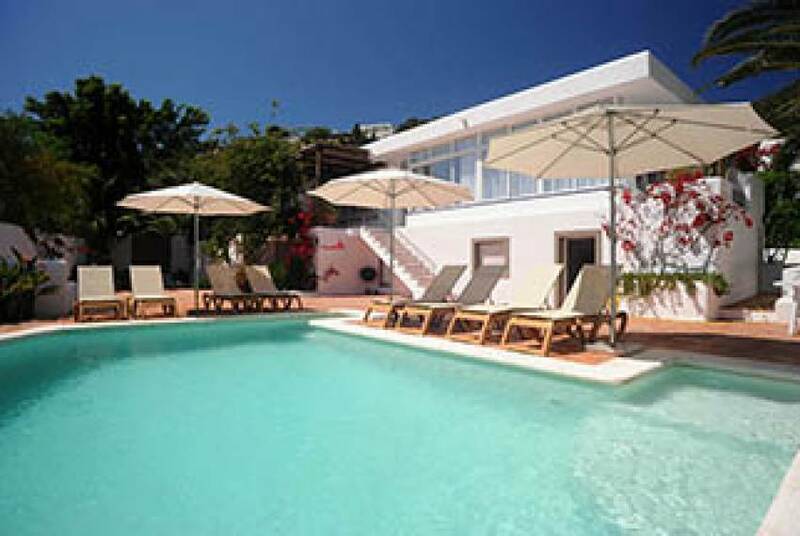 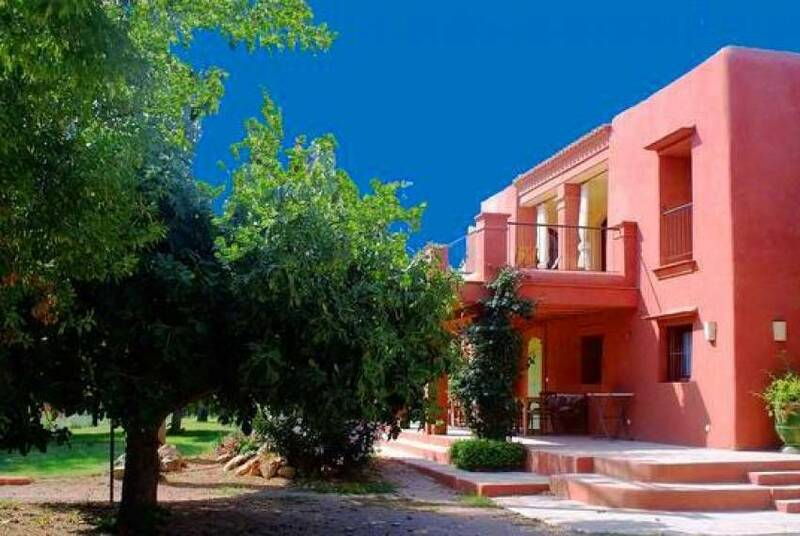 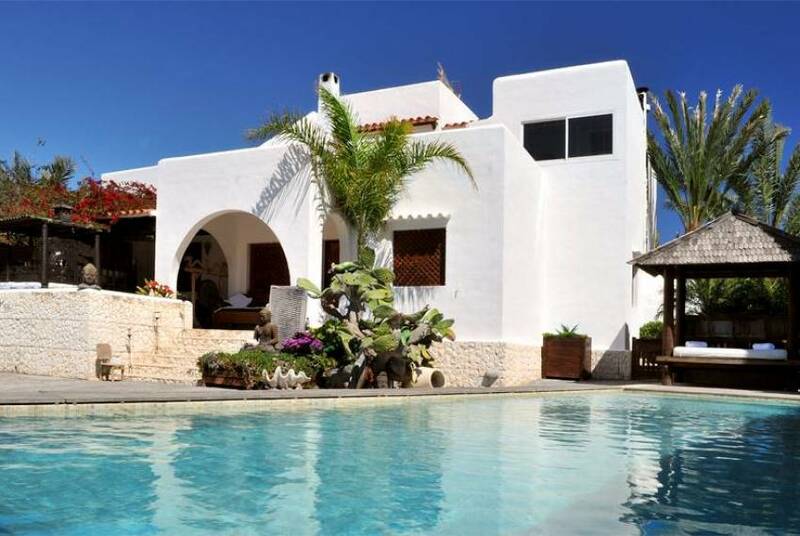 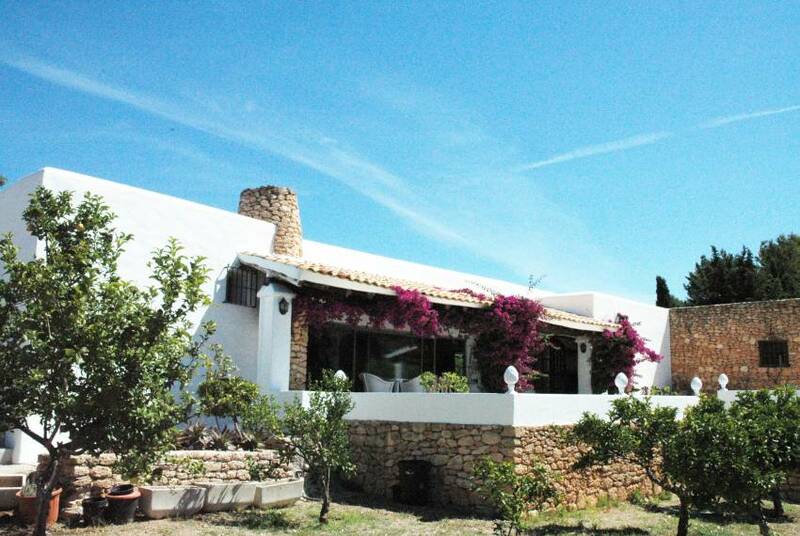 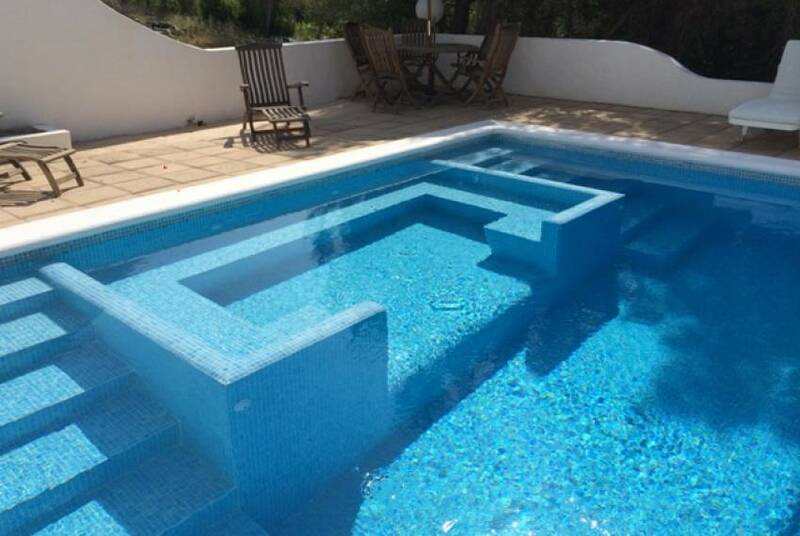 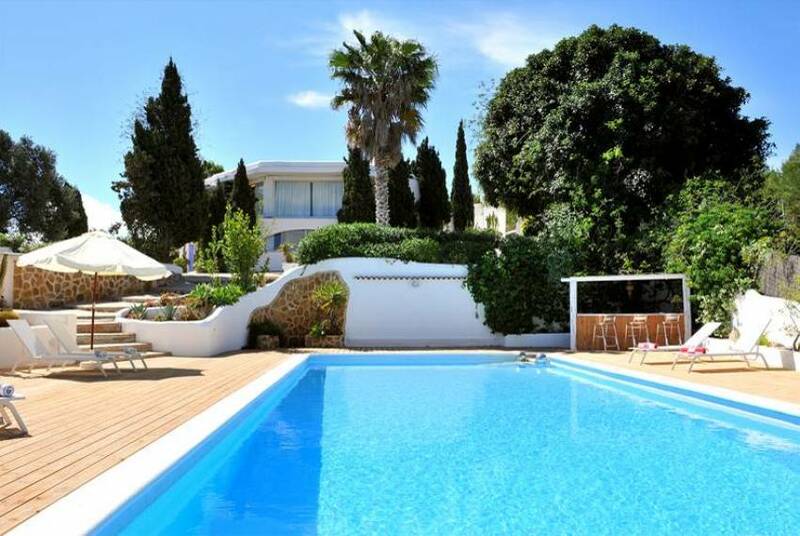 Fantastic new property located in the middle of Santa Gertrudis Country Side. 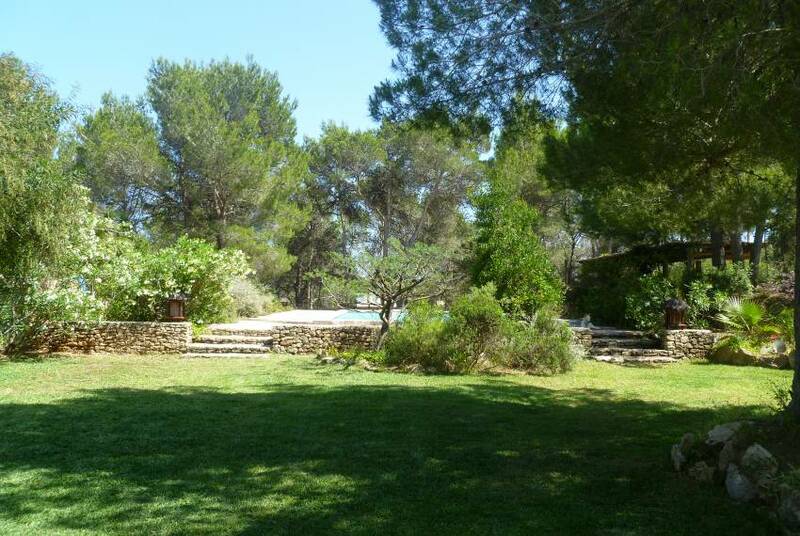 Big plot 14 000m2 in a very sunny area. 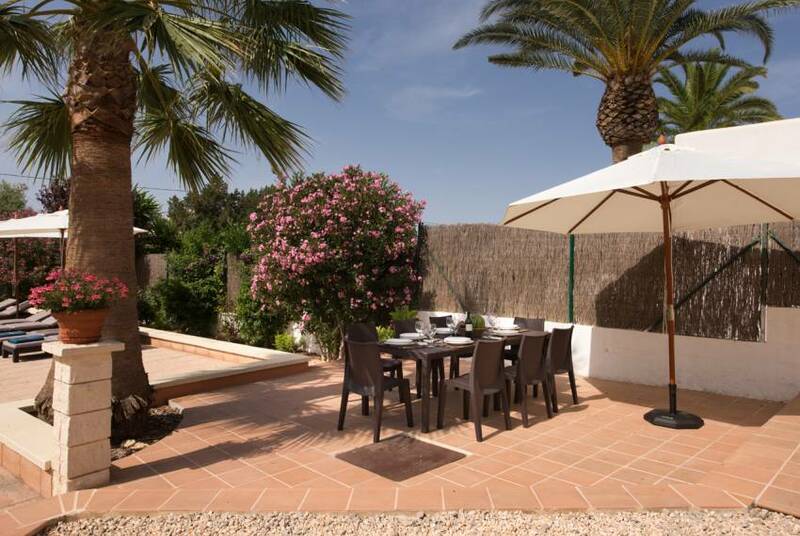 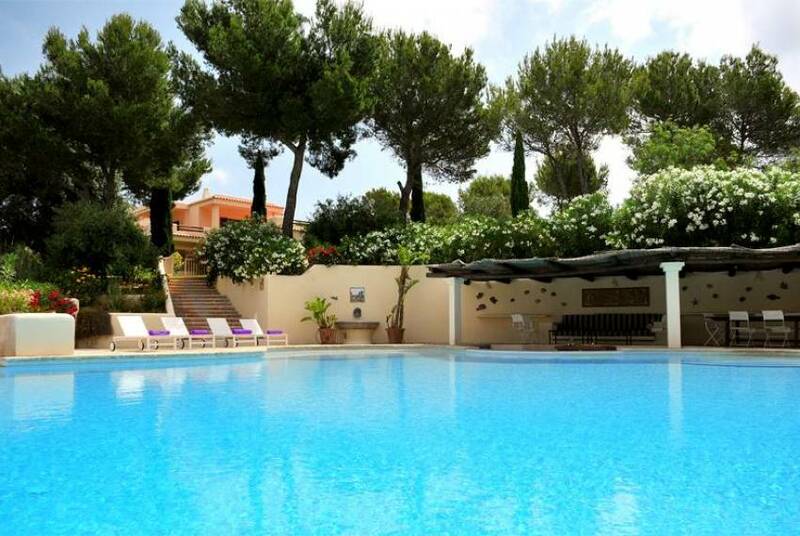 Floral garden, swimming pool and several areas to relax and eat in the shade. 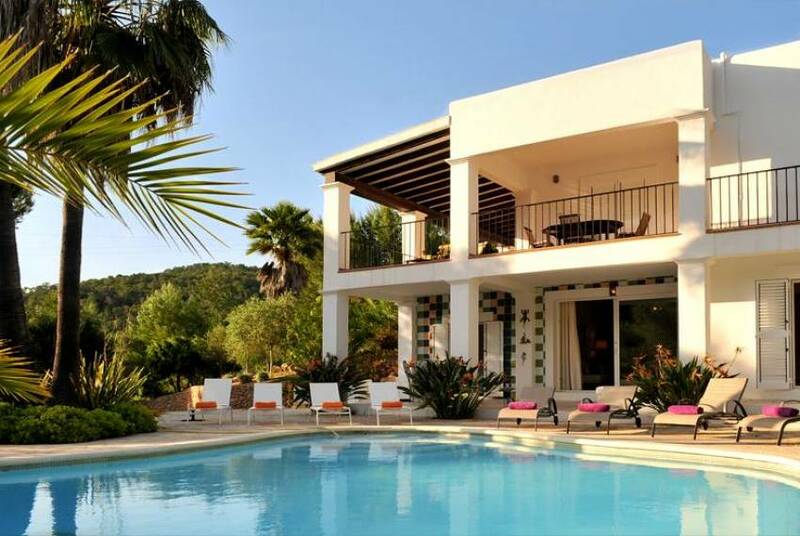 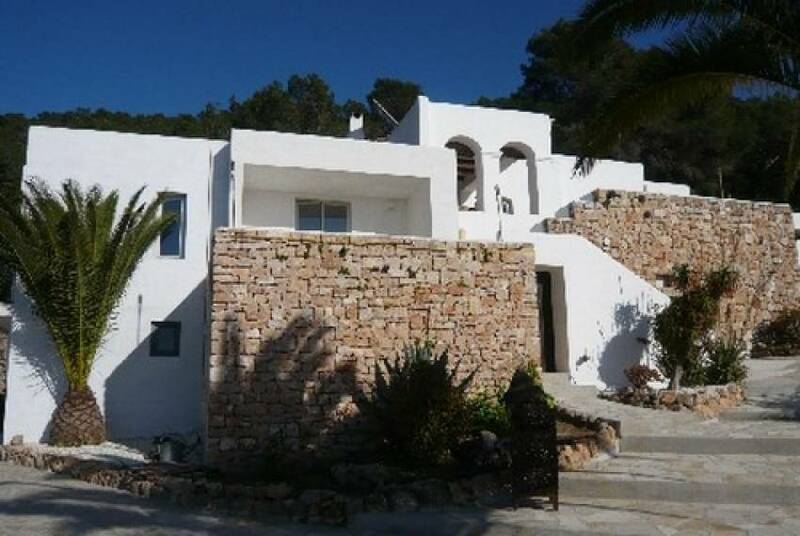 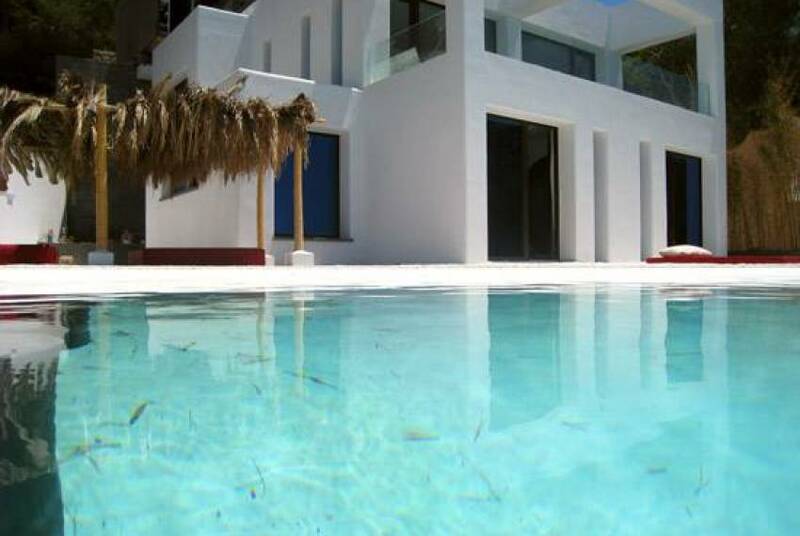 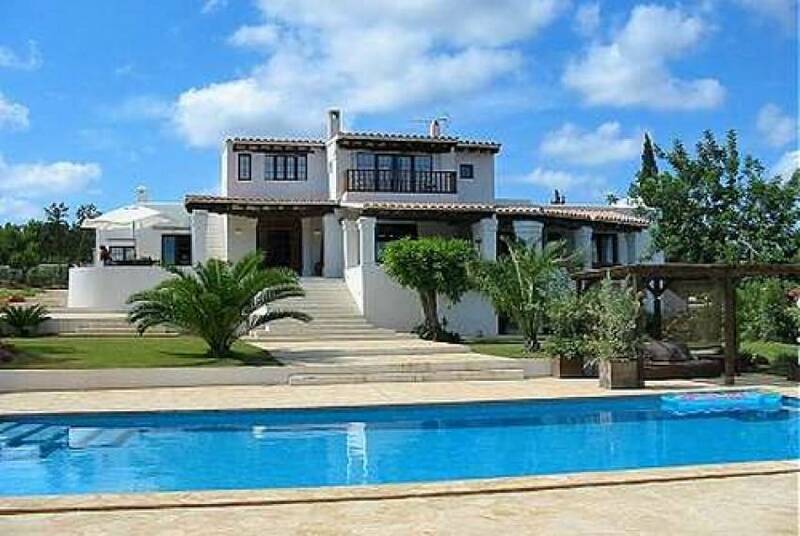 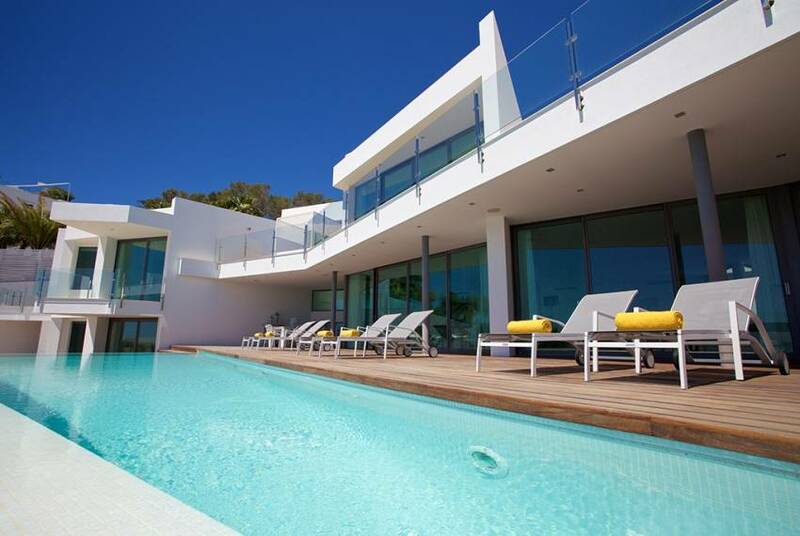 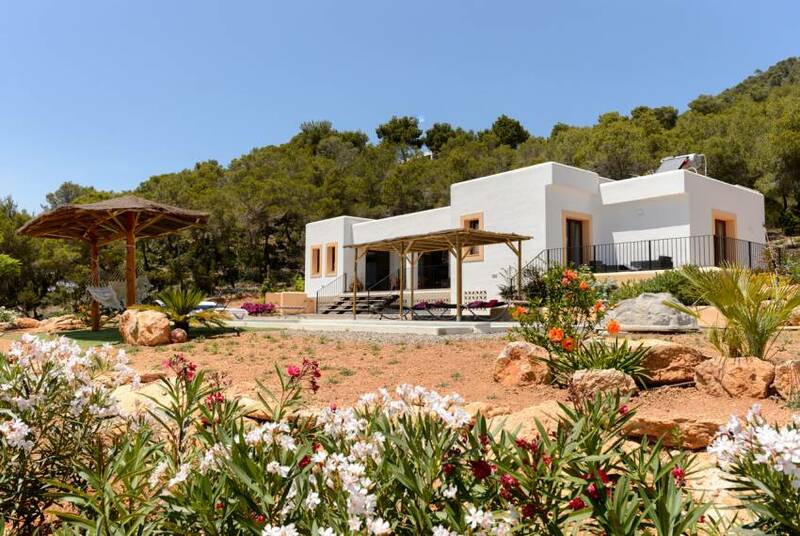 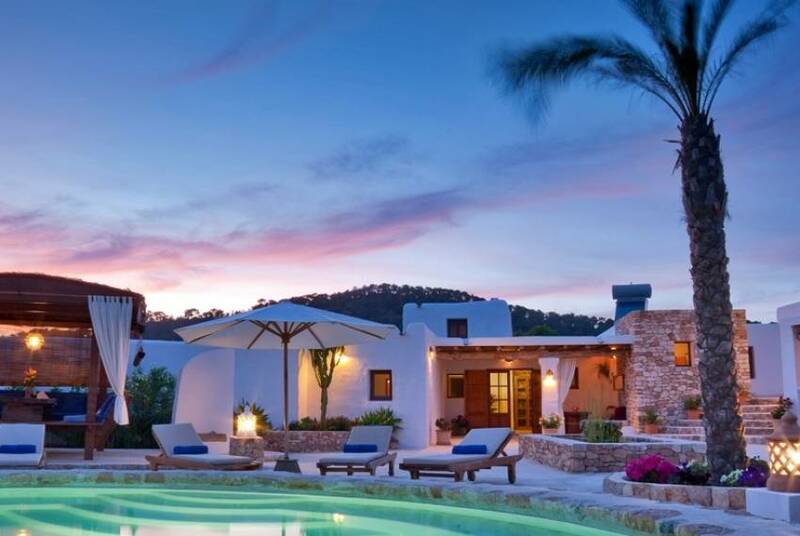 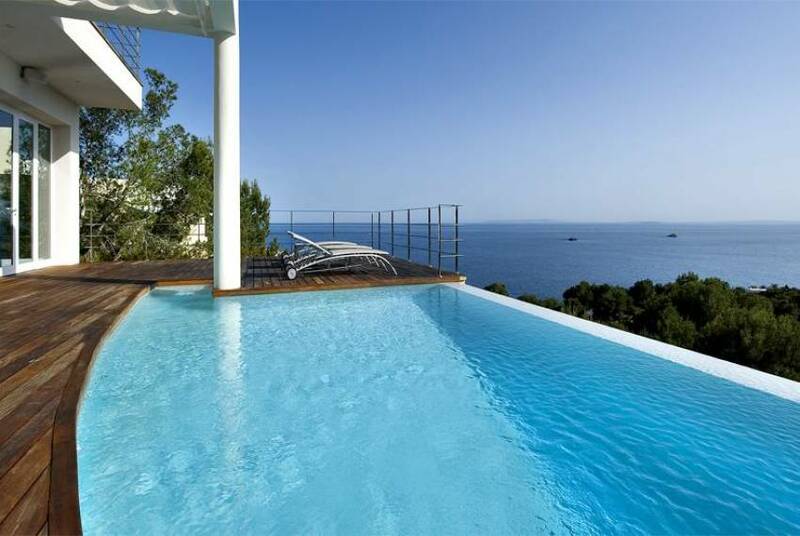 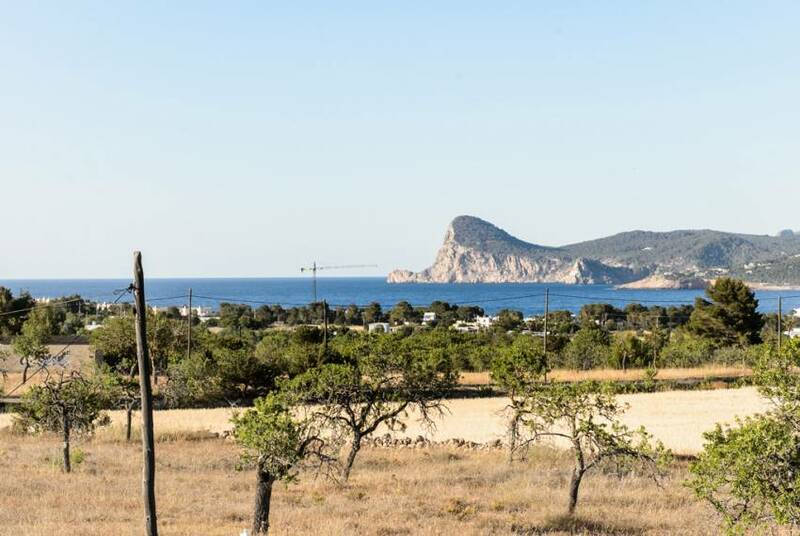 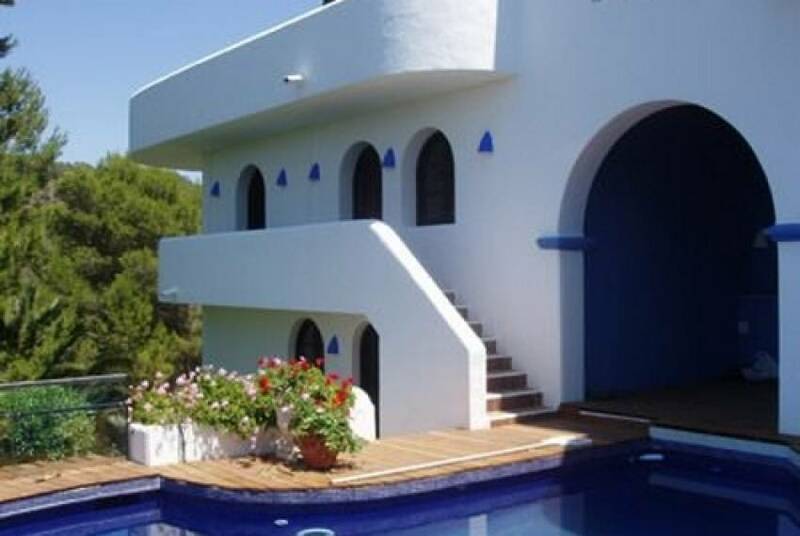 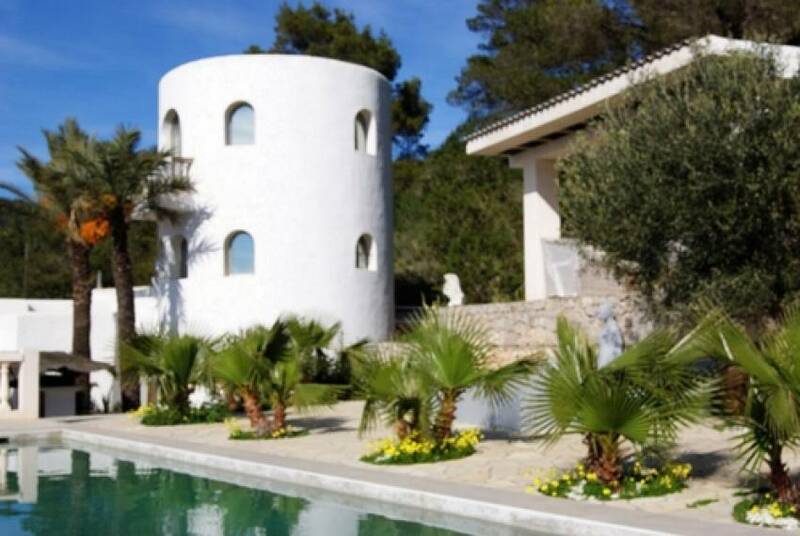 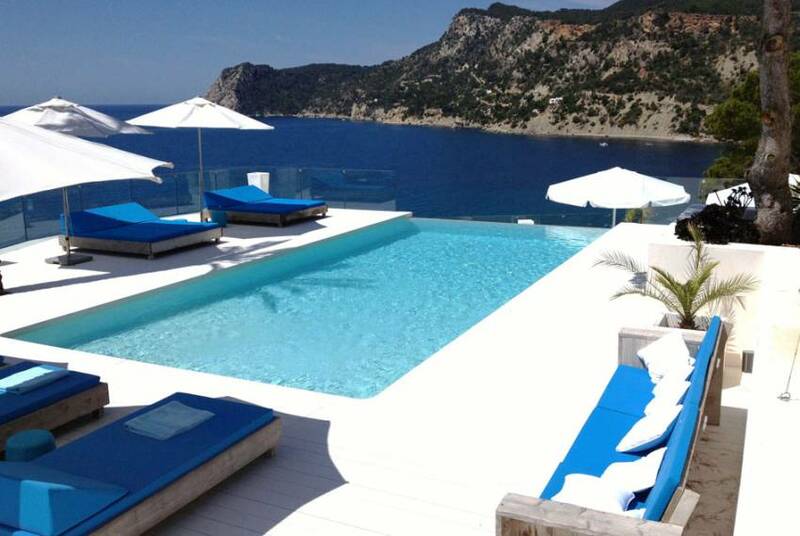 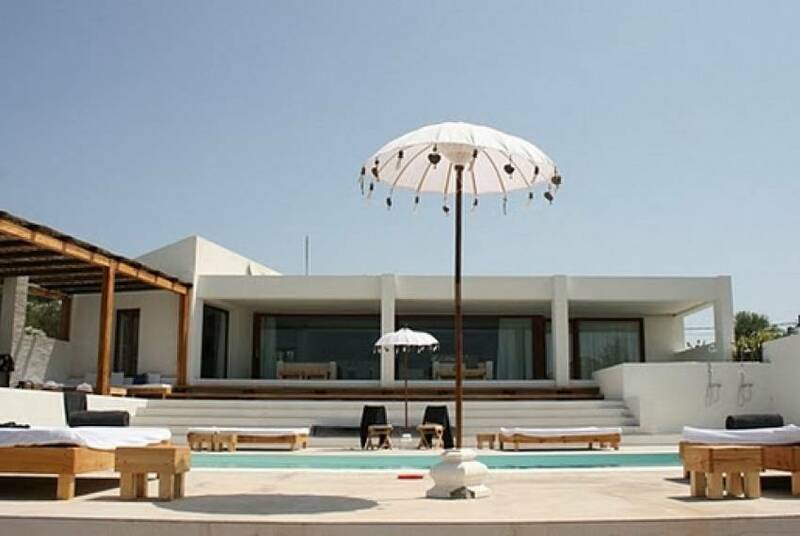 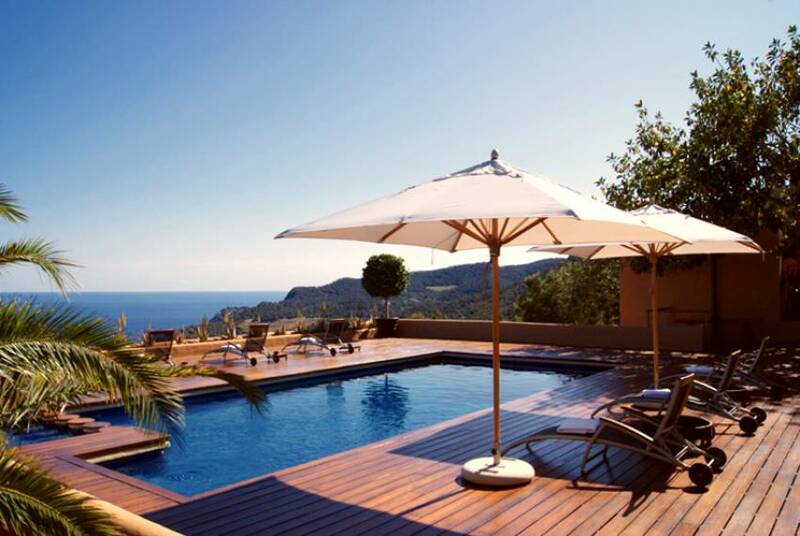 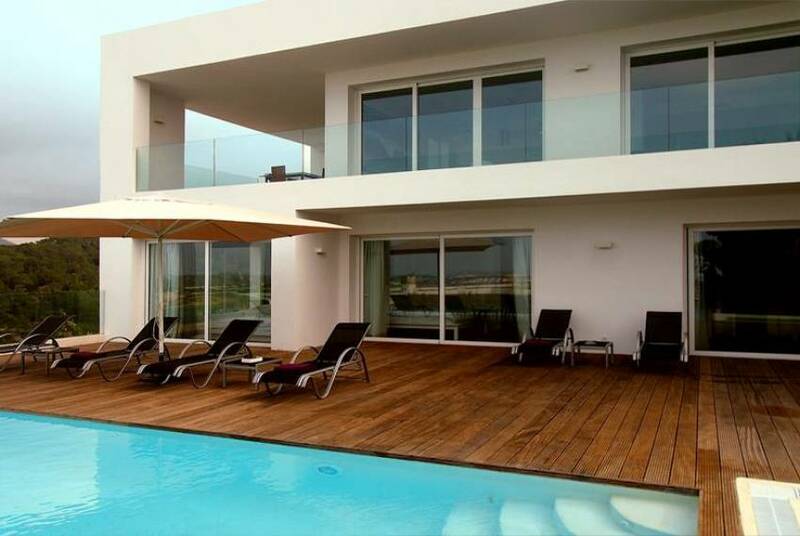 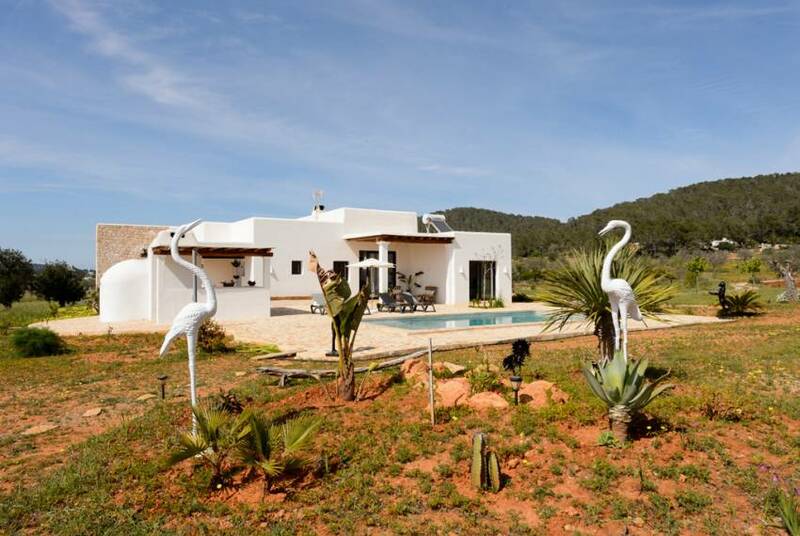 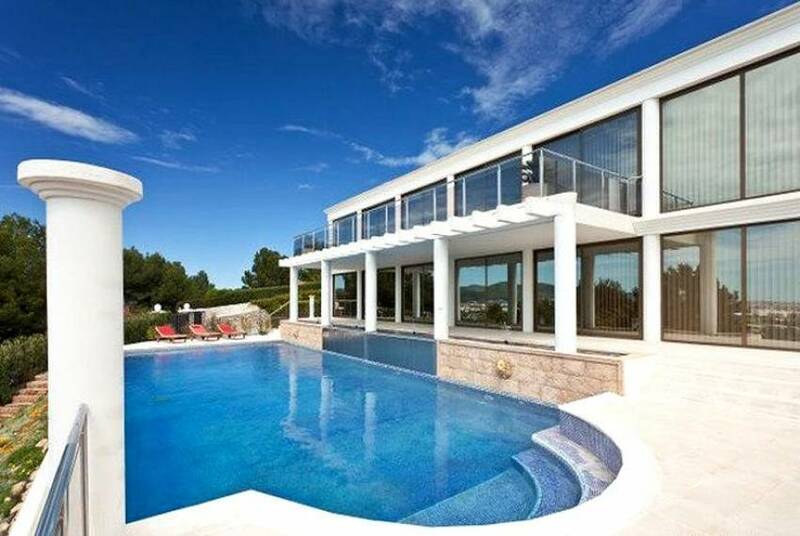 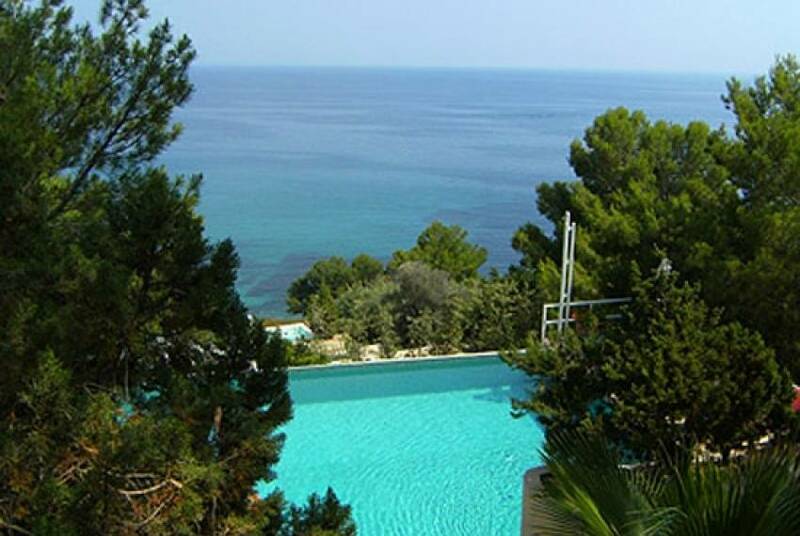 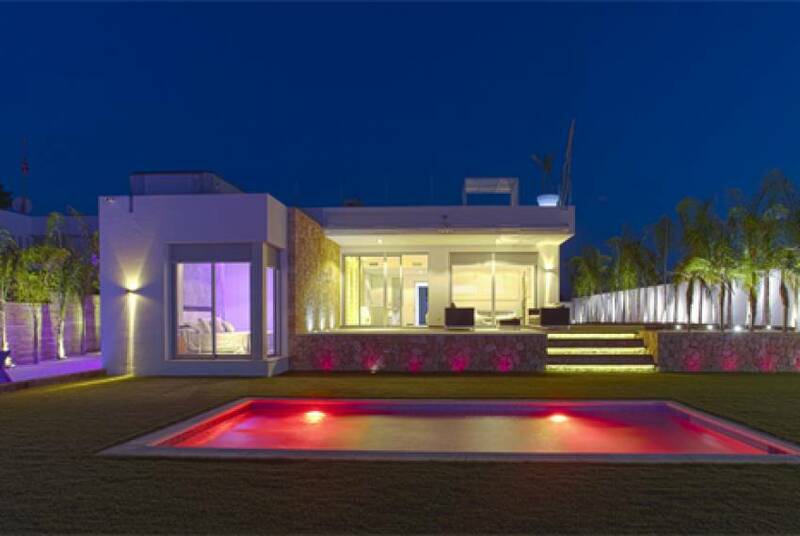 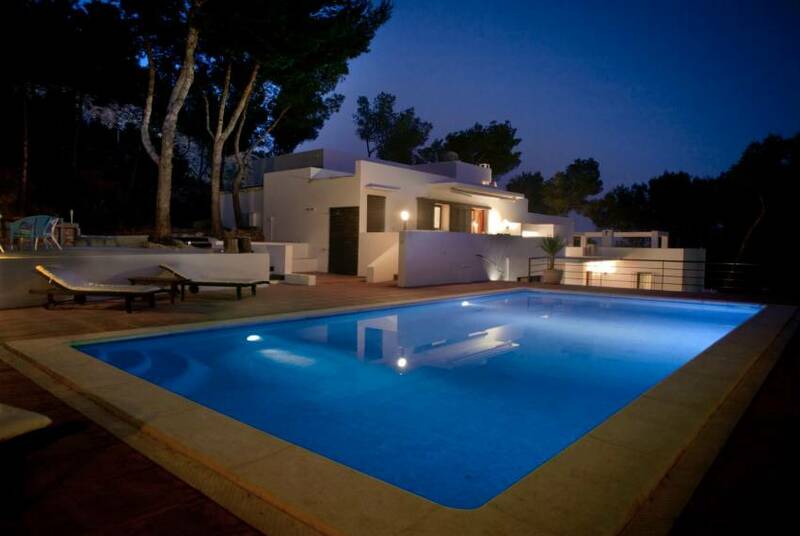 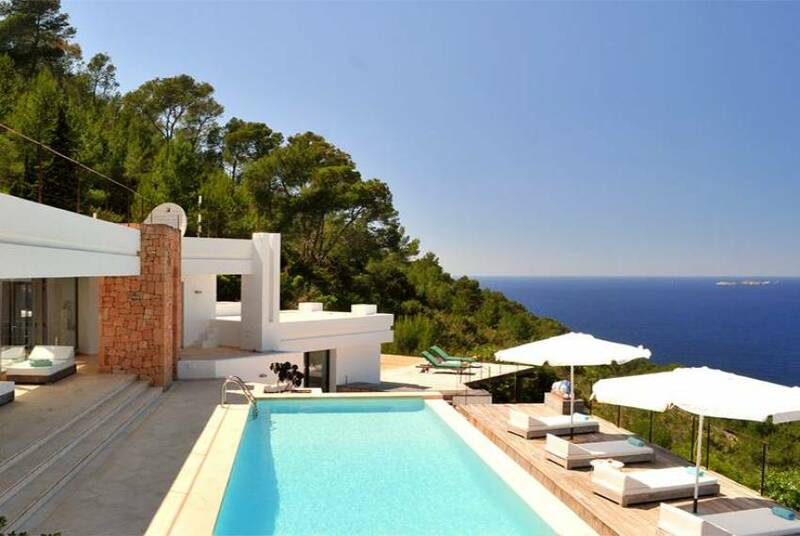 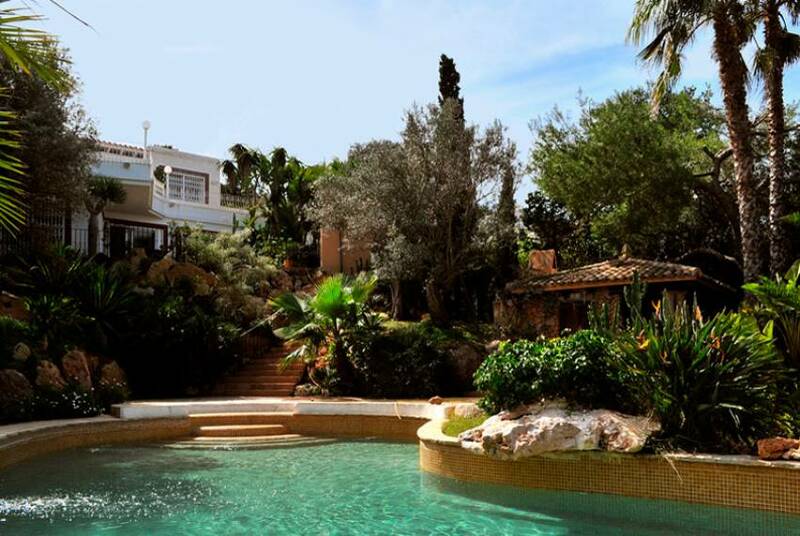 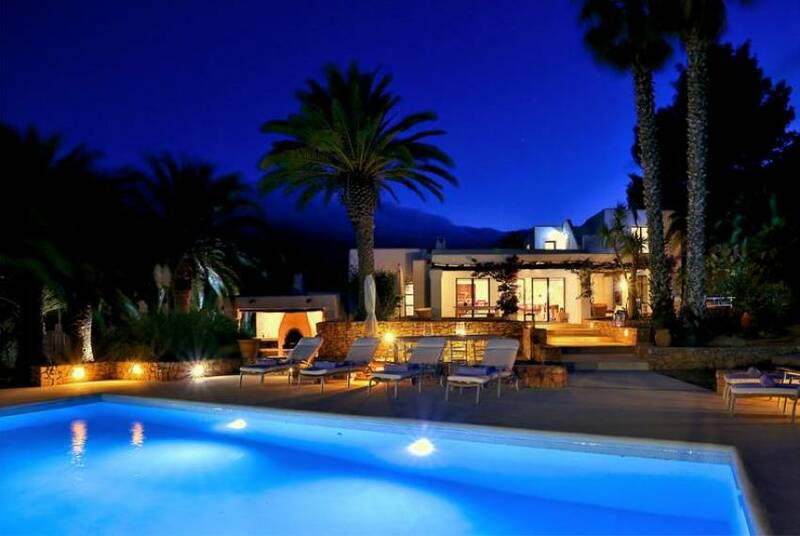 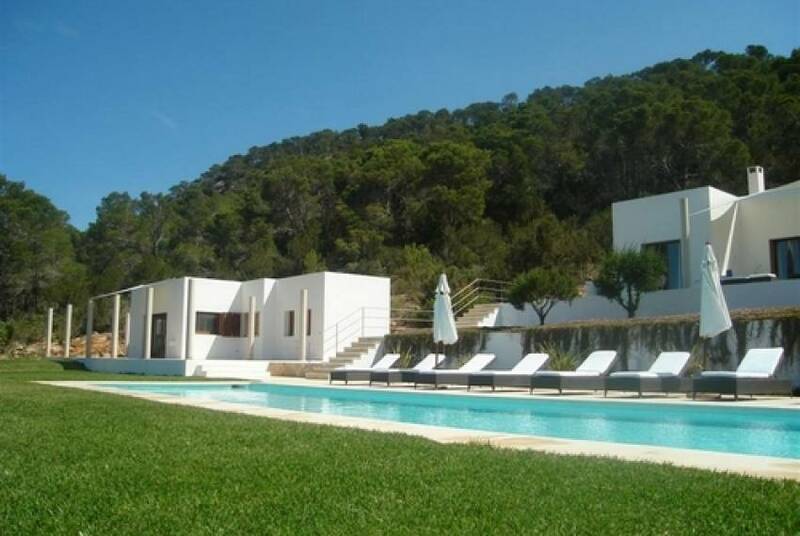 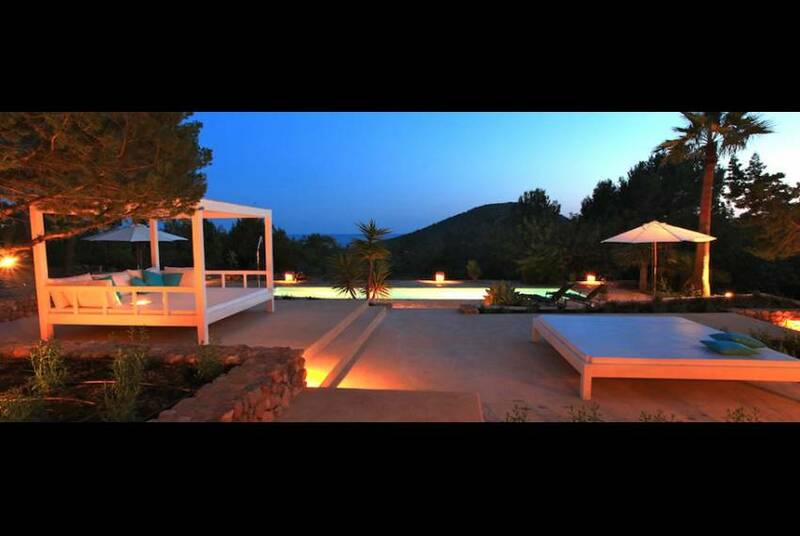 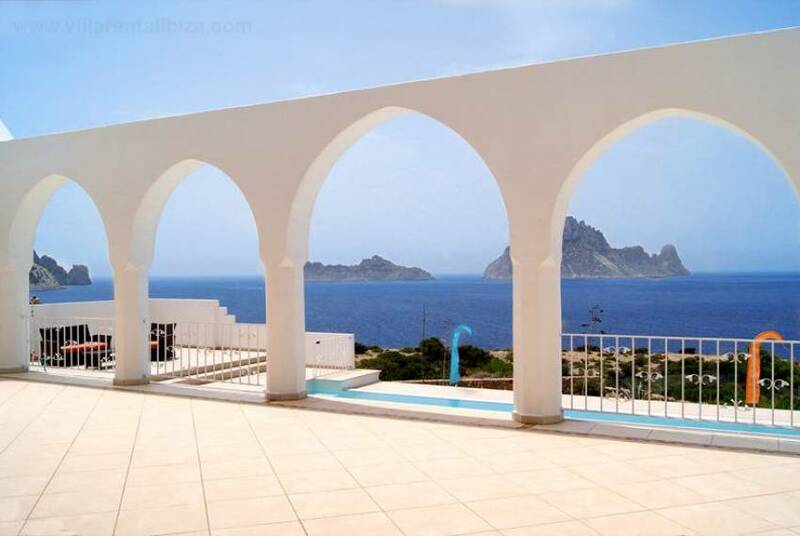 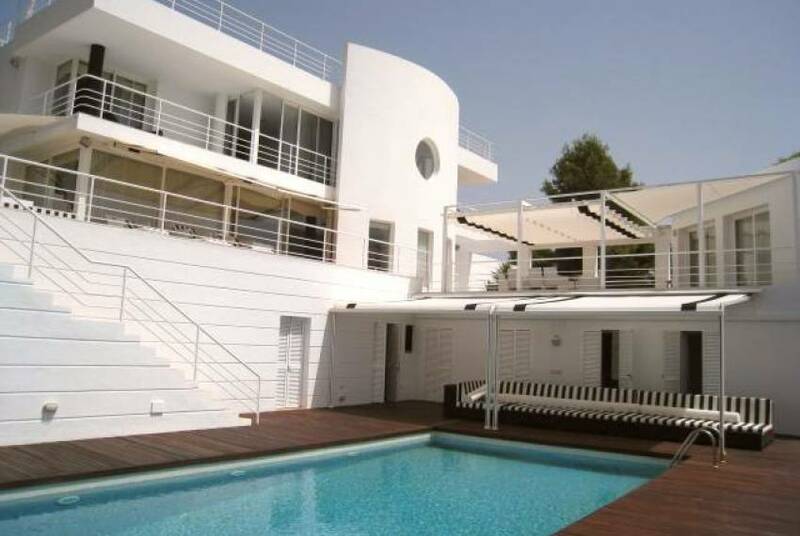 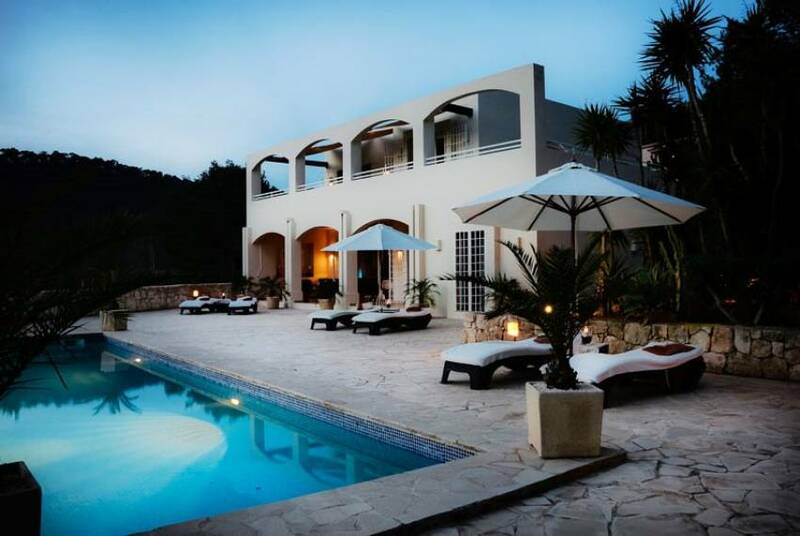 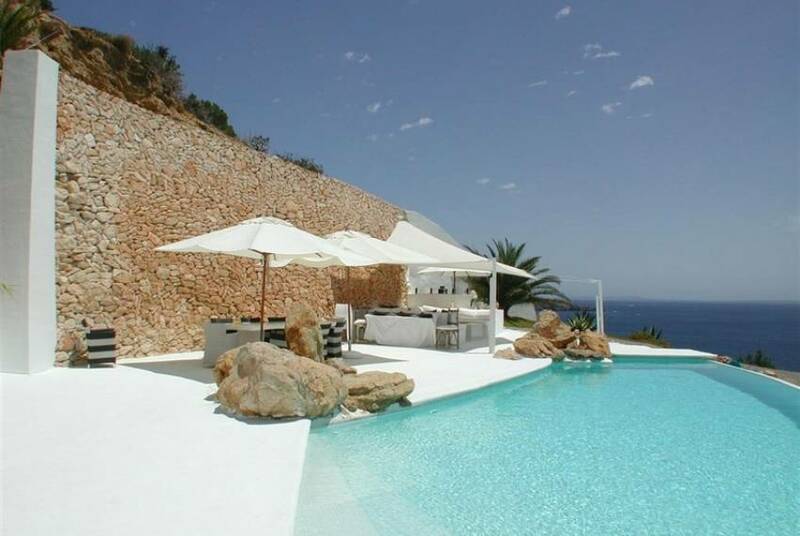 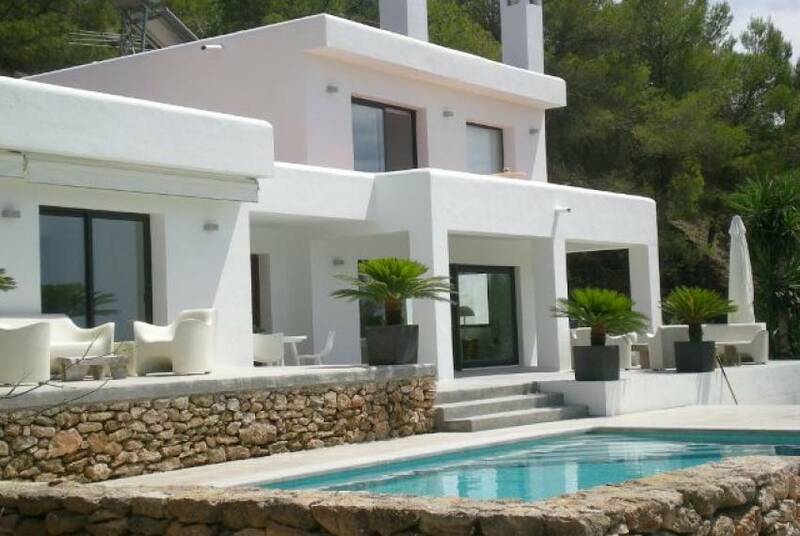 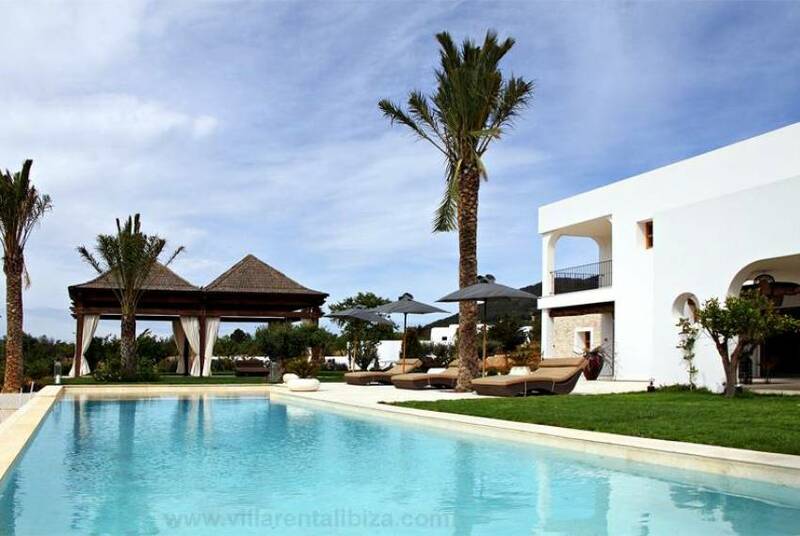 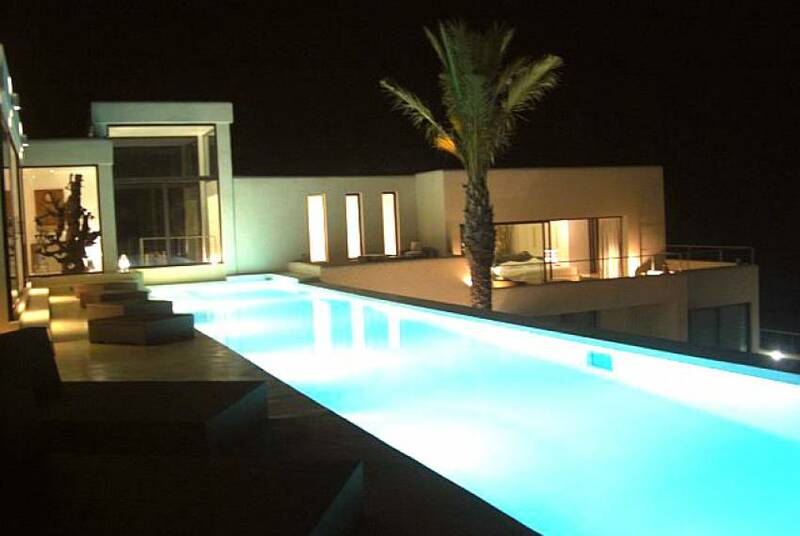 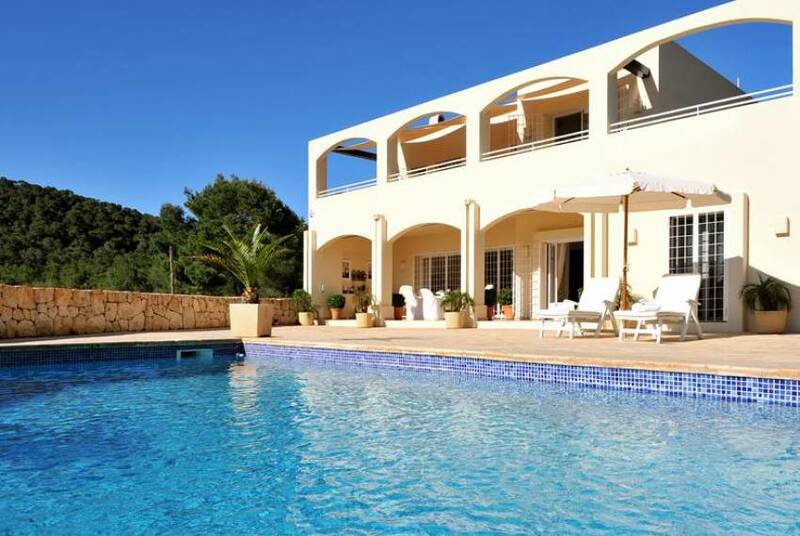 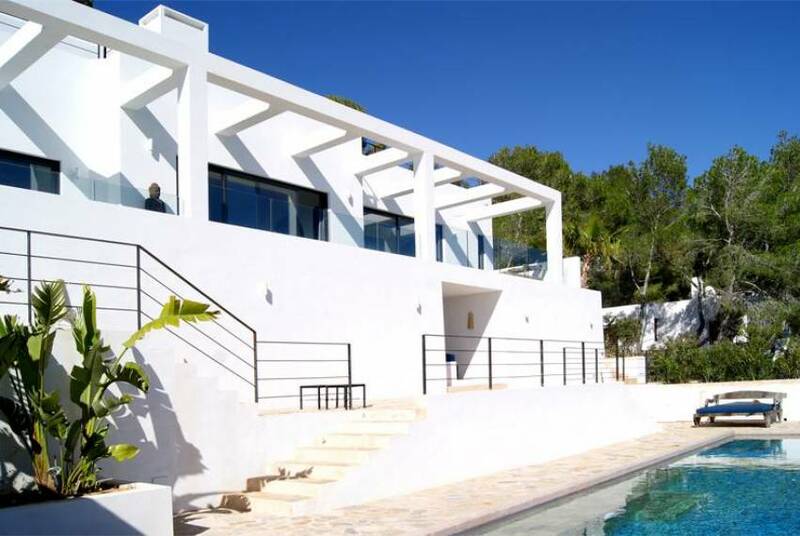 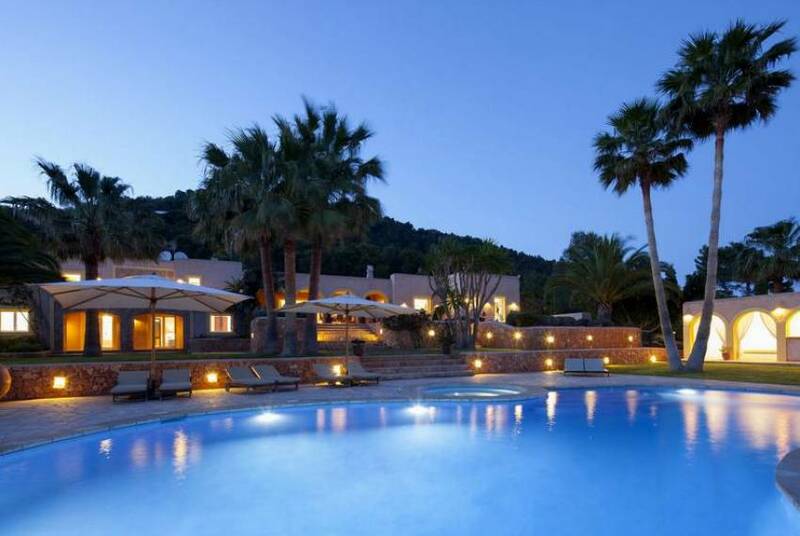 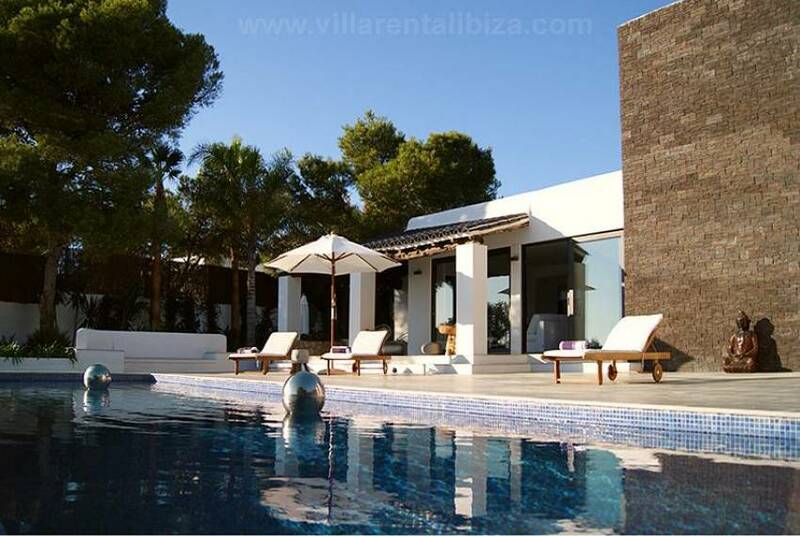 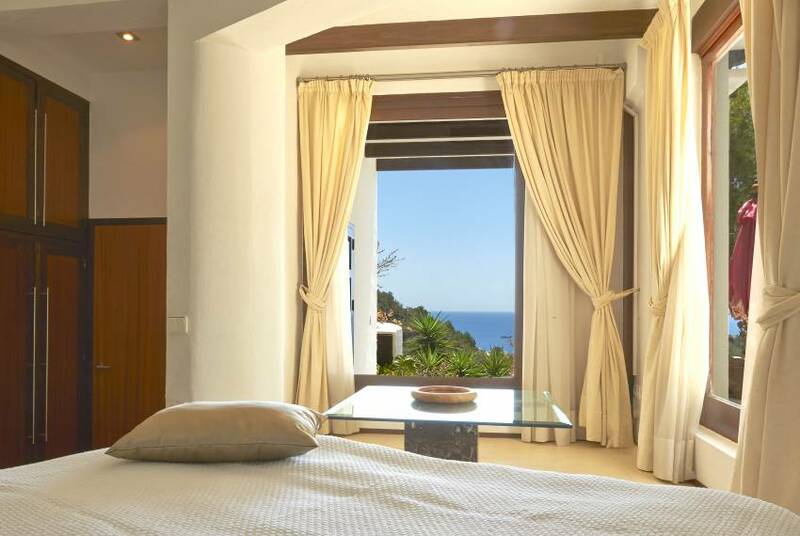 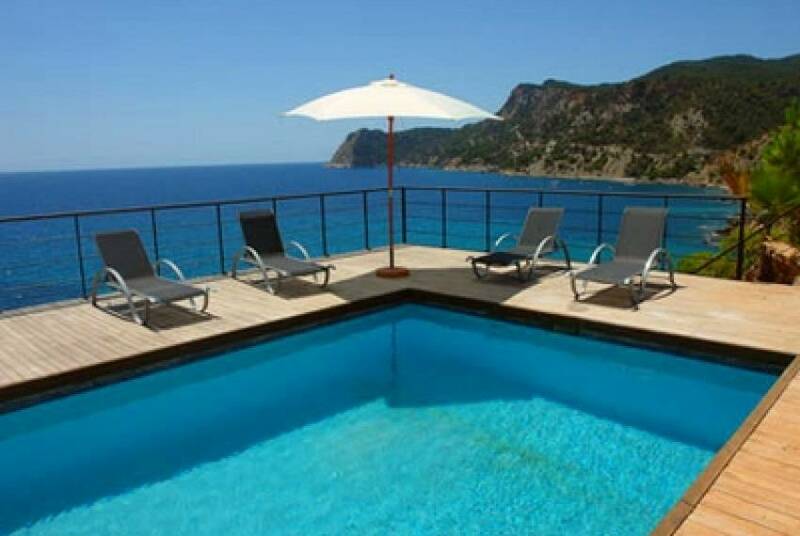 A splendid estate rehabilitated with a fabulous view over Ibiza and the sea.